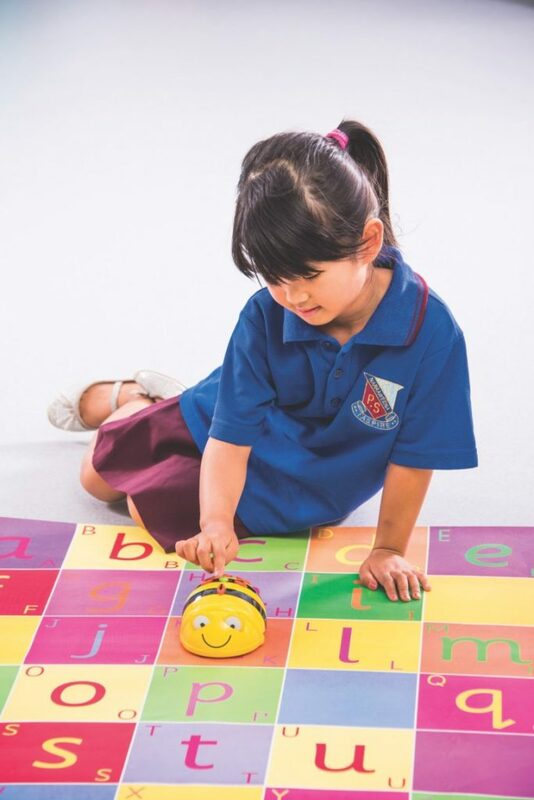 In part 1 of our 2-part series on STEM, we speak to My Stepping Stones, Leichhardt, an inner-city Sydney chain of early learning centres about how they are integrating STEM into their centres. are practiced via children working on project based activities. STEM isn’t just about the product, it’s about the process – there is an emphasis on how engineering and design processes and principles are used to achieve desired outcomes. Students of STEM are encouraged to identify problems, before working to create testable solutions for them. How are you [My Stepping Stones] implementing STEM within your centres? “We engage the children in a range of activities that help enhance their experience with, and understanding of, science and technology. We do this via conducting a variety of experiments such as making volcanoes erupt, testing sinking and floating theories, as well as testing force and velocity with ‘balloon rocket’ experiments and flying paper aeroplanes. When focusing on engineering, we design our own towers with blocks, as well as rockets and buildings with arts & crafts. We also learn about measurement and volume in cooking experiences, making playdough, or measuring how far toy cars have rolled across a mat. We use magnifying glasses to explore nature and computer animations to learn new concepts, such as learning about sustainable practices, completing circuit boards (to make a light turn on) or the water cycle. We explore real ‘loose parts’ (i.e., lightbulbs, safe electrical wires, conduit pipes) and create our own ‘pretend’ circuit boards. What have been some positive elements of bringing STEM into your centres? “The children have been so engaged and excited by the STEM program. What’s great to see is that they have been able to integrate their learning at home. They’ve started to transfer information through discussion, and have started to do things like bring in photos of power lines or circuit boards from home. They have loved exploring different elements in experiments and seeing ’cause and effect’ in action (such as making a ‘volcano’ erupt). What have kids enjoyed the most – what is the best activity you conducted so far? “They have loved the ‘electronic brain box’, following the ‘maps’ in the instruction booklet to make their own circuits, and turning light bulbs on, making the sound box work, or their favourite – making the fan spin. 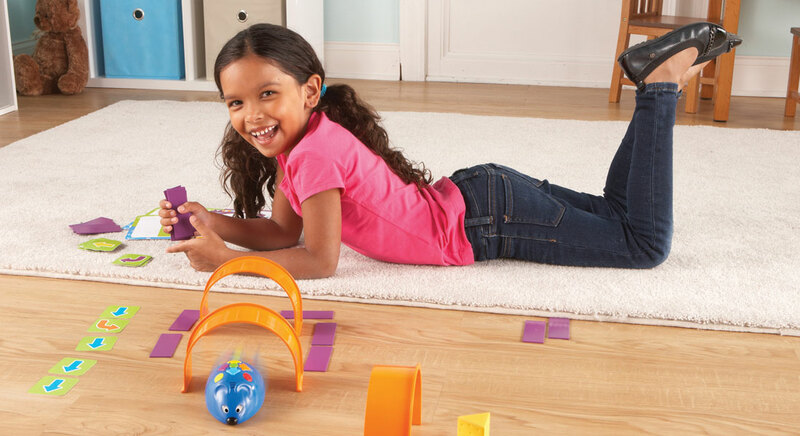 Have you introduced robotics into your centres? What has been your experience? Have you implemented STEM principles in your classroom? We’d love to hear your experiences.